EqX is a member-based organization. The idea of being a member-lead and member-driven organization comes from our “birth” as an organization. EqX was founded on the principle that decisions should not be in the hands of a few Board members or an Executive Director, but should instead be in the hands of our members. 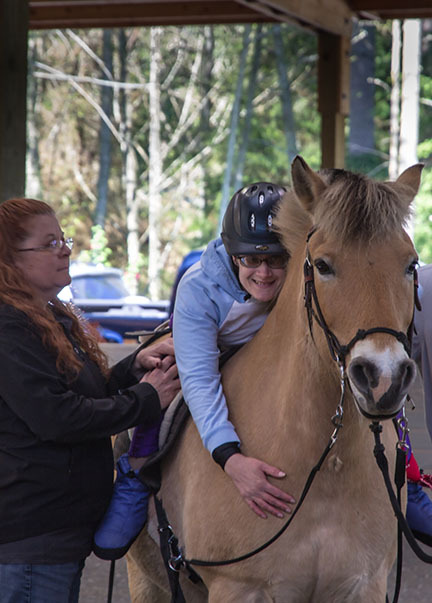 EqX members are comprised of our students, their families, our volunteers, our Board of Directors, our instructors, our suppliers (arena owners, horse leasers, tack or veterinary providers, our donors, etc. ), and we make decisions in an open and transparent way about the direction and operation of our organization from input and support of our members. When EqX was created, it was very important that members have a voice to bring about policy changes or initiate new ideas for the organization. Each member is part of the decision making body of the organization. As EqX continues to grow, and as policies change with that growth, there may come a time when there are significant questions on the direction of that expansion. The membership input is important and valuable. ARE “MEMBERS” AND “VOLUNTEERS” ONE AND THE SAME? We are a volunteer-based organization. EqX volunteers are an integral part of our program, they are extremely vital to the success of EqX, and they are appreciated for all they contribute. But volunteers are not automatically members. 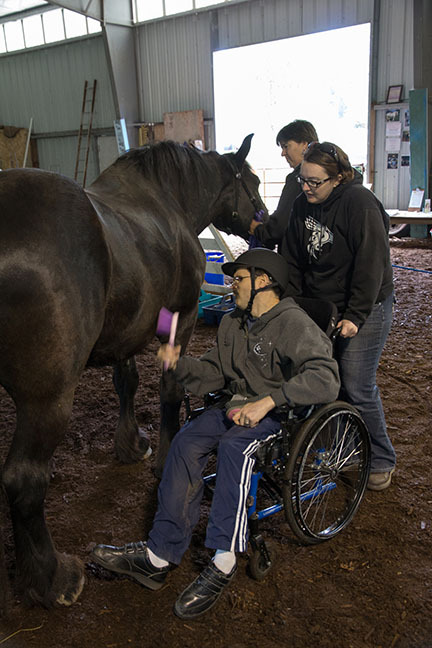 As a program we offer a unique opportunity to volunteers, whether they are involved in the arenas with the horses or behind the scenes with administrative support. 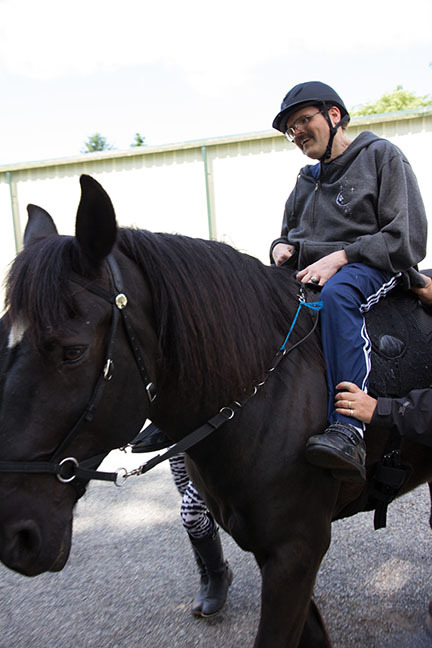 Our riding programs provide essential services to a wide range of clients. 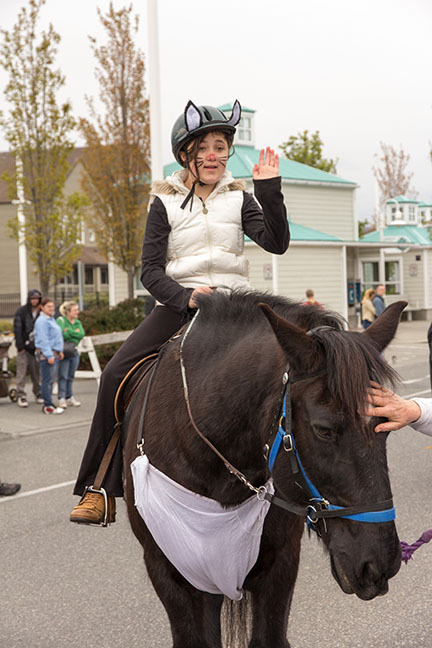 Rewards to volunteers include being a part of an often-times incredible service program; an opportunity to ‘give back’ to a community or someone in need; and, it is a great way to learn about horses and to develop horsemanship skills. IS THERE A FEE TO BECOME A MEMBER OF EqX? Yes, there is a minimal Membership Fee – mainly because EqX is a small non-profit, and as a program we rely on all funds from many sources to help cover program costs. WHY DOES EqX ADVOCATE VOLUNTEERS AND STUDENTS PAY A MEMBERSHIP FEE? As a Program our goal is to keep costs low to our clients. Our class fees do not begin to cover the costs of each class. Costs include insurance, instructor fees, horse leasing fees, horse maintenance and vet costs, hauling fees and equipment maintenance, and so on. Time and talent contributions from volunteers and our lesson fees, although important to running our program, are not the same as financial support and frankly, not enough. EqX needs its volunteers and its students, but it also needs people willing to offer financial support in order for us to be a viable organization. Membership benefits will grow as EqX grows, and all members 18 and over will have a vote at our Annual Meeting held each November and our Bi-Annual Meeting/BBQ held each year in May. 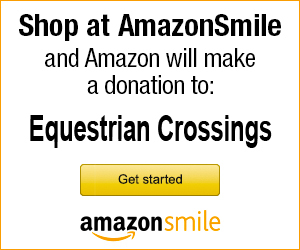 And remember, all donations, including membership fees to this 501(c) (3) are tax-deductible. EqX will have 2 Membership Levels: Individual and Lifetime. Individual memberships are $35/year. Lifetime memberships are $300. I WANT TO SUPPORT YOUR WORK! HOW DO I JOIN TO BECOME A MEMBER OF EqX? Complete the application below (click on the title to download), attach a check and mail. Or pay via PayPal online here at our website. Memberships are valid from January 1 to December 31.